As regulatory demands grow, compliance costs rise. No one doubts that financial markets should be transparent and fair. But is there a risk that regulation will strangle innovation in the funds business? 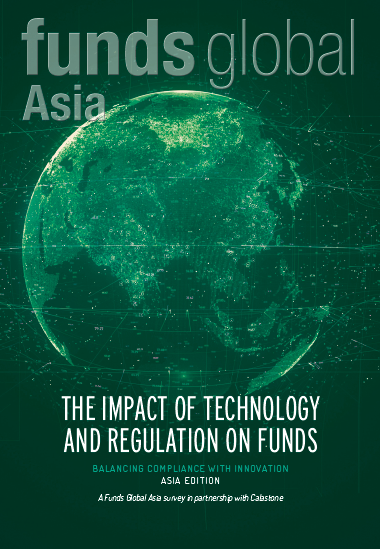 Funds Global Asia, in association with Calastone, surveyed the industry to ask whether technology could provide a solution.